Celebrity life could be a lot of fun. But not with the paparazzi around. With this game, you could virtually help high profile celebrities escape those prying paparazzi. And that, you could do while blasting them off to red carpet events and earning yourself a good reputation in the process. Get and Enjoy the “Racing to the Red Carpet” in Your iPhone and iPad Now! Racing to the Red Carpet basically lets you chauffeur big names in the entertainment world as Rihanna, Taylor Swift, Justin Beiber and Adele through the streets of Los Angeles. 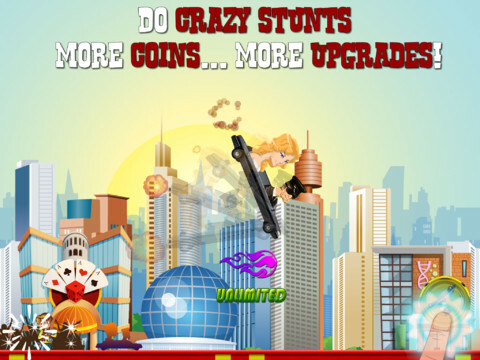 The game allows you to do tricks and buy upgrades that enable you to get over hills at top speed. And that’s not all. 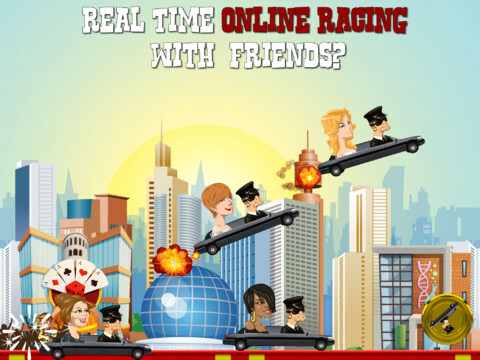 For an even more fun race, you can race your limo with your friends and see who’s the fastest.